The Carbon Cub EX-2 Discovery Kit introduces builders to the CubCrafters system, and allows them to envision the process of covering a tube & fabric aircraft. 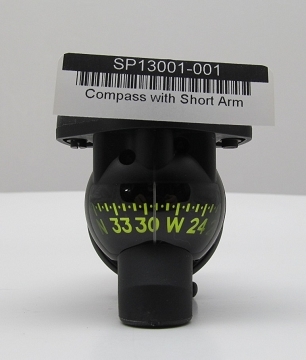 Builders will appreciate the quality of the parts and materials included, and the thorough documentation with clear step-by-step instructions. Upon completion, Discovery Kit builders will have a finished rudder assembly and a running start on their Carbon Cub EX-2 sport utility aircraft. 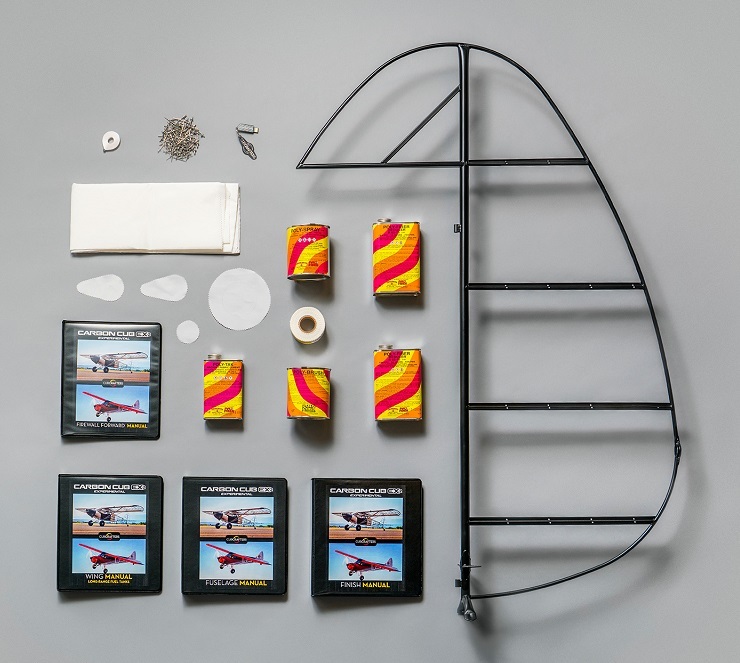 The simple kit includes a rudder for the company’s famous Carbon Cub EX-2 aircraft kit, plus a Poly Fiber fabric envelope, tape, rivets, adhesive, sealer, and primer… everything a builder needs to complete the rudder assembly except paint. CubCrafters includes a printed manual, a USB Flash drive with manual and instruction video, as well as an aluminum CubCrafters keychain for use when the airplane kit is completed. CubCrafters’ Carbon Cub EX-2 is an Experimental Amateur-Built (E-AB) kit that features a lightweight airframe and powerful engine that provide formidable off-airport performance. Combining modern design methods with lightweight materials, a 180 horsepower engine and a useful load over 900 lbs., the Carbon Cub EX-2 is the aircraft of choice among backcountry pilots. Not only is the Carbon Cub EX-2 the best-in-class aircraft, it is the best-in-class kit. The Carbon Cub EX-2 Discovery Kit will be available starting May 1, 2016 at a price of $995 from CubCrafters Certified Sales Centers around the world. Click HERE for a list of Certified Sales Centers. Buyers of the Discovery Kit will receive a credit for the full value ($995) toward their purchase of the Carbon Cub EX-2 Fuselage Kit. To view the Discovery Kit Brochure click HERE.